Acha theek hai, I admit it and I confess... 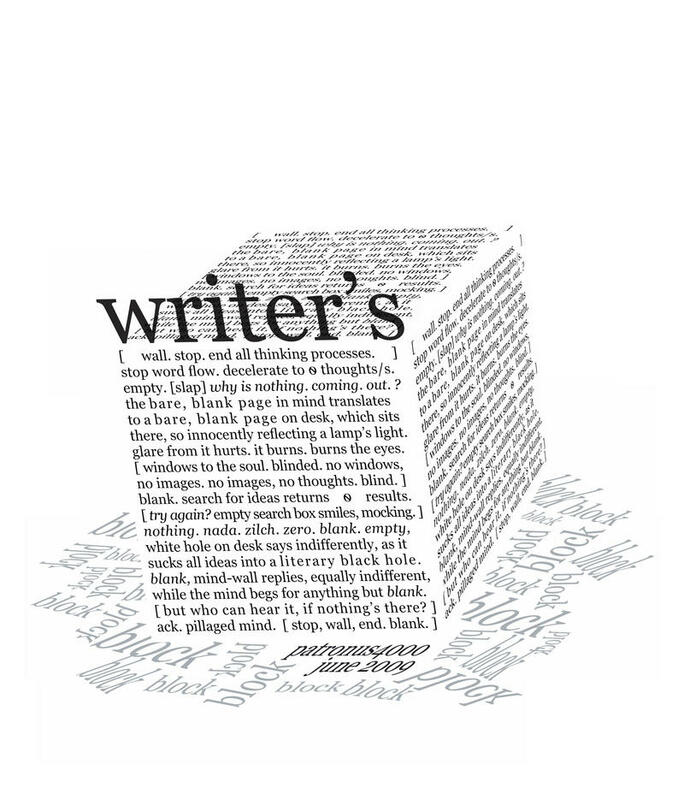 I have a writers block and no this is not recent, it has been over a week or 2 that I have this... but well after writing 576 posts on this blog and almost 200 on the other, I have learned the art to hide... Hide how you feel, hide how hurt you are, hide that you have a writers block and even hide the happiness takay nazar na lag jaye! Yes a weird thought but its true... The reason I have been doing so many collaborations these days is the only thing I am able to do is capture, capture while thinking a concept but when I open up my notepad and desire to write the concept up I BECOME BLANK!!! http://beyondthecanvas.blogspot.com is running like anything, I mean a picture per day even more coz of Ramadan challenge... but the only reason is that I collaborate! !